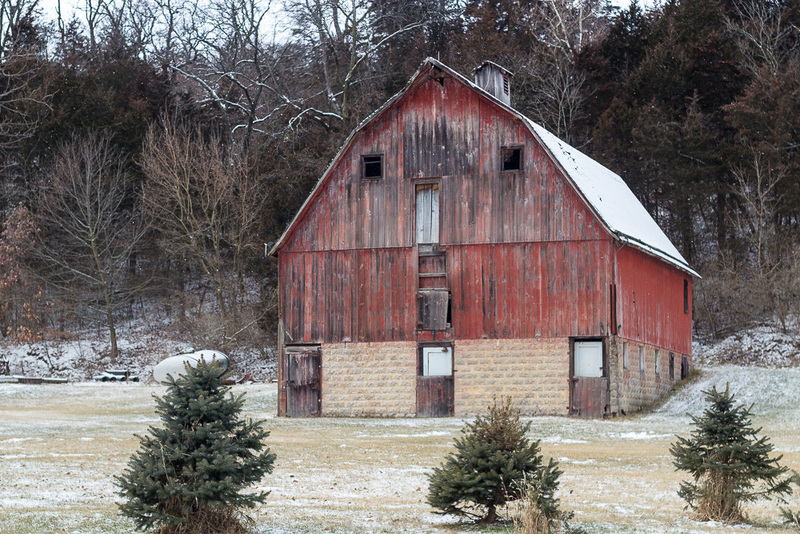 While out for a morning photo drive I came across this red barn. As you can see there was snow on the ground and it was cold out. Thought the weathering on the barn would look good with the winter setting.